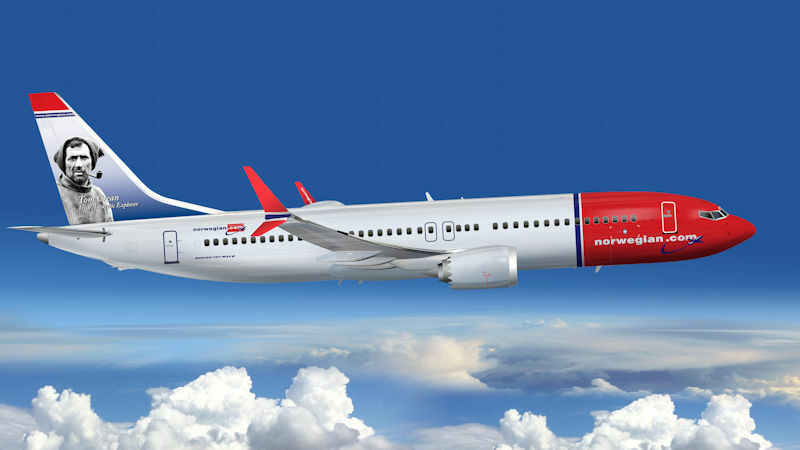 Norwegian Air said it is taking precautionary measures to ensure passengers reach their destinations after the grounding of its fleet of Boeing 737 MAX aircraft. The measures include delaying the sale of six of its older Boeing 737-800 aircraft and using some spare 787 capacity on busy routes to plug the gap left by the temporary loss of the MAXs. Norwegian said it is combining flights and reallocating aircraft within its own network to keep flight cancellations to a minimum. It is also preparing to wet-lease aircraft to add capacity where needed. The Scandinavian low cost carrier has more than 110 Boeing 737–800s in its fleet, none of which are affected by the MAX suspension. “The schedule changes have been concentrated to high frequency routes, minimising both the economic impact and the disruption for passengers,” the airline said. “Affected passengers have been transferred to other flights, but are not eligible for standard EU compensation,” it added.